According to Markets and Markets, the power tools market is expected to grow at a CAGR of 4.6% between now and 2023, increasing to an estimated worth of over $35 Billion USD. Corded power tools still enjoy substantial sales, but the shift to cordless tools is happening fast, thanks to their mobility and longer life on one charge. Effective, safe, reliable power tools are needed for construction and maintenance projects of all sizes, in markets all over the world. Construction companies, contractors, and consumers all want to know they can count on their tools for safety and quality. CSA Group performs relevant testing and certification to help give you that assurance and assist you in meeting requirements to enter local target markets with speed and confidence. 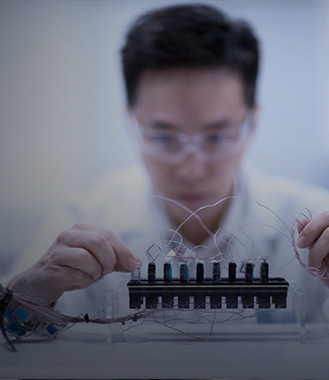 Our extensive services include certification for North American and global markets, as well as functional safety services and battery pack testing (through testing labs in multiple locations worldwide). With construction booming and tool technology improving rapidly, you want to trust your testing and certification services to experts that are known for quality and consistency. CSA Group can test and certify drills for use in the North American and global markets. We validate whether your drill meets power requirements within the scope of current standards. Ensure that your grinders are ready for access to local markets and that they feature a certification mark known to represent credibility and quality. We have the depth of expertise and breadth of service to test and certify saws of all kinds, including table, miter, circular, band, and reciprocating. 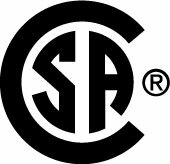 CSA Group can test and certify* your sanders, all while providing expertise, speed, and clear communication through each step of the process. Battery and charger technology is constantly evolving and improving, and CSA Group has the expertise and efficient solutions to get your products to markets as fast as possible. Explore the emerging trends and technology that are Likely to change the game in lawn and garden care.